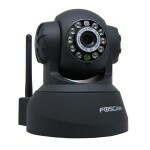 Bluefish Computer Services supply and install Wireless IP Cameras into the home or small business. Our cameras are designed to deliver live video and audio through the internet to a web browser or smartphone. We also install third party recording applications on a local network PC. 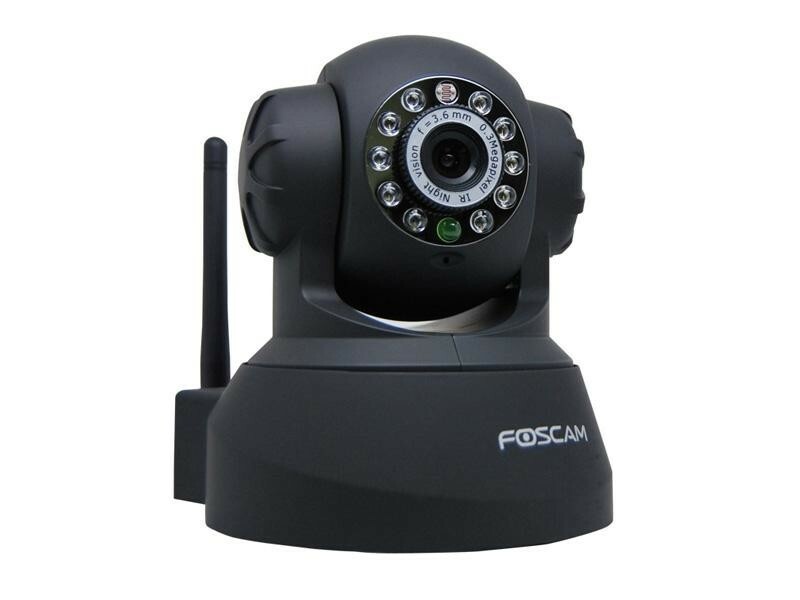 Wieless IP cameras don’t have to cost a fortune. A typical 4 camera solution can be installed for as little as £525 and a single camera as little as £172. If you’d like more information, please contact us.